Oshikuku - a place worth living in. 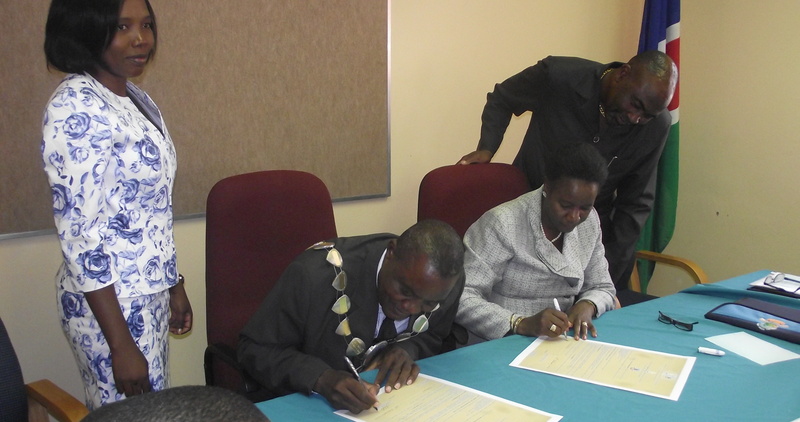 Like all Local Authorities in Namibia, Oshikuku Town Council’s mandate and functions are regulated as per Namibian Local Authorities Act, (Act 23 of 1992) as amended. The main duties stipulated under this regulation are to provide basic services such water, sewerage systems, public parks, housing schemes, serviced land both for residential and business as well as for institutions within the local authority jurisdiction. Upcoming events, current vacancies and tenders will be published here. Visit Oshikuku to experience its cultural heritage, modern lifestyle and scenic location. 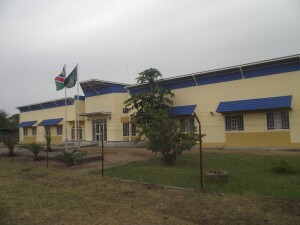 The town provides several accomodation, entertainment and food facilities. 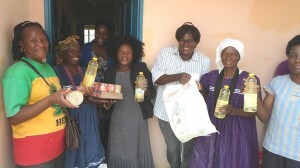 As one of the youngest towns in Northern Namibia, Oshikuku is small but fast growing. The town offers modern infrastructure and housing. Contribute to the vibrant life of our upcoming town. Engage in social life,cultural, education and more. 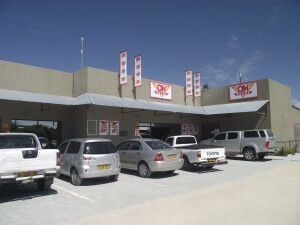 The town is situated along the Oshakati-Outapi road (C64) and provides ideal investment opportunities. 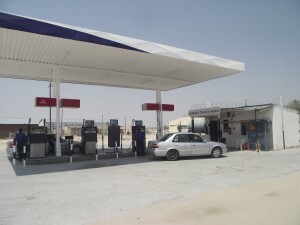 Key areas that need investment intervention are banking facilities, grocery shops, small-scale industry e.g. 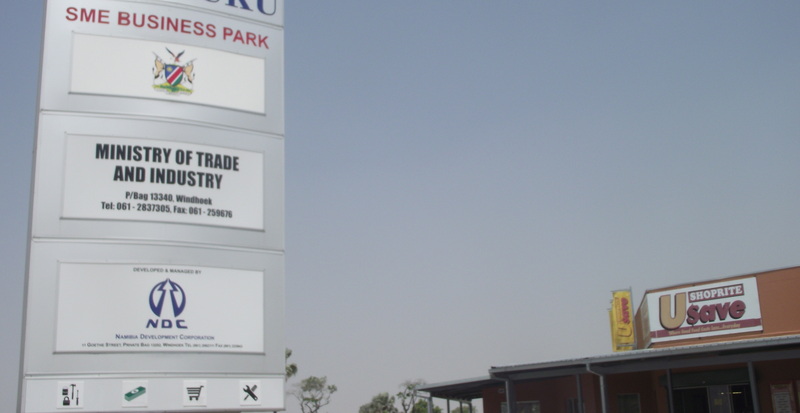 food processing, bricks and iron zinc manufacturing, leisure and entertainment facilities to mention a few. Contact the Local Economic Development officer (+264 65 254719) for more details. Copyright © 2019 Oshikuku Town Council.